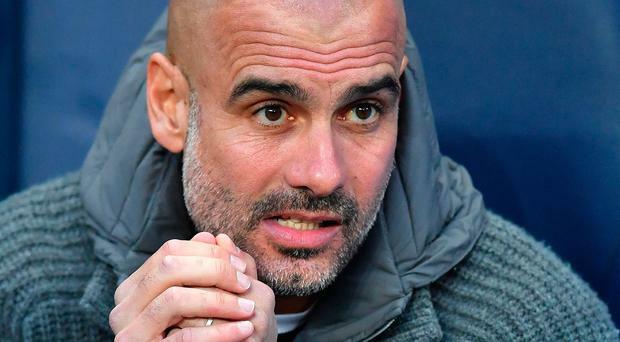 They can still win a treble this season, but Manchester City will be devastated by losing in the Champions League this week. There was a hint of what lay ahead even as the teams lined up in the tunnel before kick-off in this Champions League quarter-final. Ole Gunnar Solskjaer insists Manchester United still have a chance to reach the Champions League semi-finals despite failing to register a shot on target in the defeat to Barcelona at Old Trafford last night.